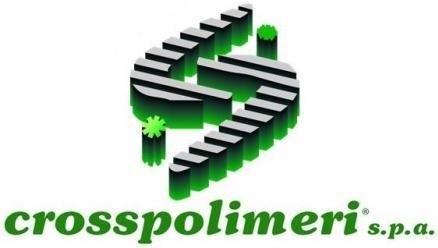 Crosspolimeri is a company whose main target is to satisfy that part of the compound-market asking for very careful ready prepared and tailor-made special compounds. Crosspolimeri is specialised in producing thermoplastic and crosslinkable compounds with and without flame-retardant an halogenfree properties. The production of compounds is made in Crosspolimeri S.p.A. located in Italy and enhanced with the new built sister Factory Crosspolimeri AG, located close to Basle (Switzerland).